Designing a landing page of your choice can be quite grueling if you need to begin with the planning phase. However, a template for the same reduces your burden. You simply require selecting a template that contains the major elements that will be very useful for your site. 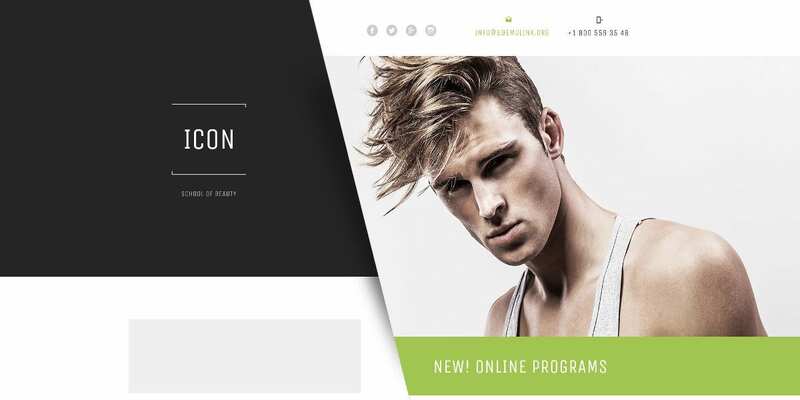 Visitors prefer evergreen landing page designs, implying that you should select one that will not phase out soon. Responsive Website Templates containing modules and current & trending elements are the most beneficial. 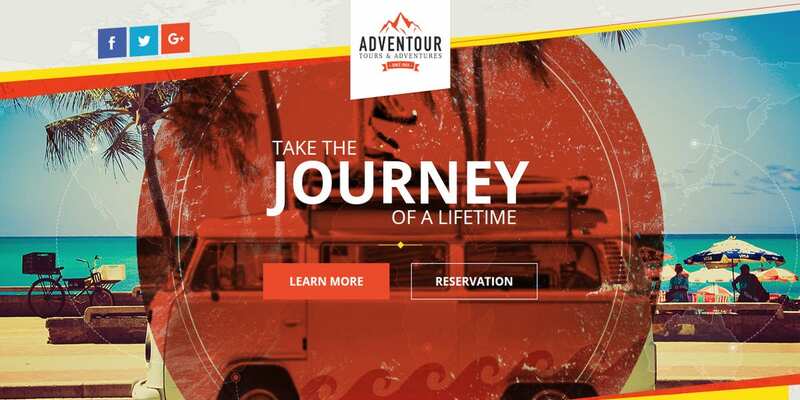 The Travel Agency Landing Page Template featuring HTML 5 and jQuery elements supports English. The responsive template comes with a contact form, Favicon, Google map & web fonts, and drop-down menu. The Multipurpose HTML templates pride in CSS3 technology. The layered PSD template in a responsive layout supports Google Fonts and different browsers. It contains floating icons, scrolling effects, and buttons. The Web Developer Creative Landing Page Template allows you to display relevant data flawlessly. 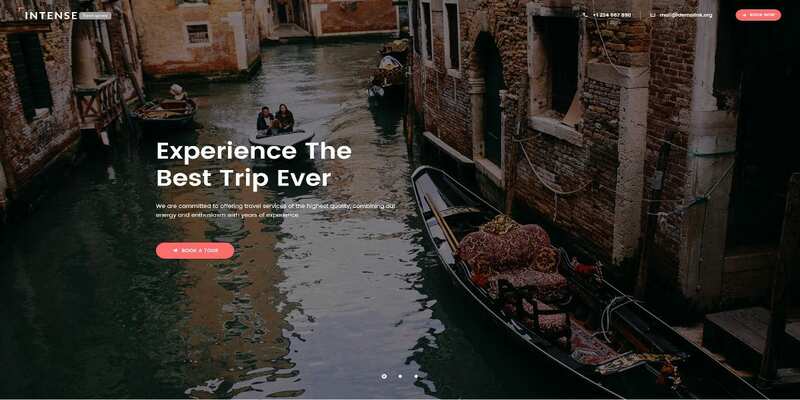 It features parallax effects, corporate design, ghost buttons, Google Fonts & maps, widgets, plans’ banners and responsiveness. 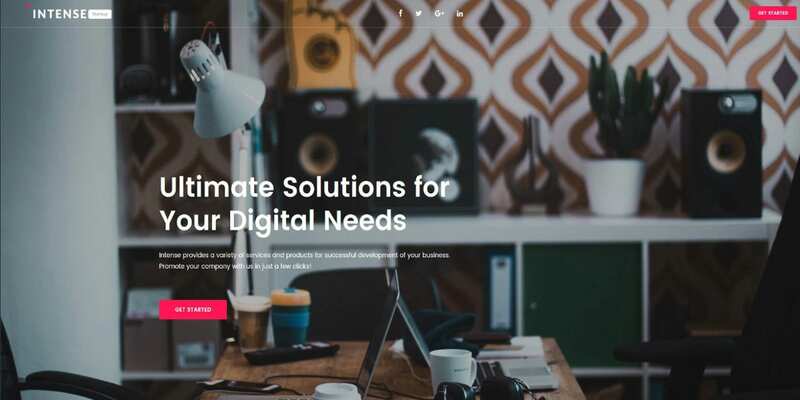 Design your website’s landing page using this HTML template. The template featuring HTML 5, bootstrap 3 x, CSS3, simple layout, and easy customization is responsive and compatible with major browsers. 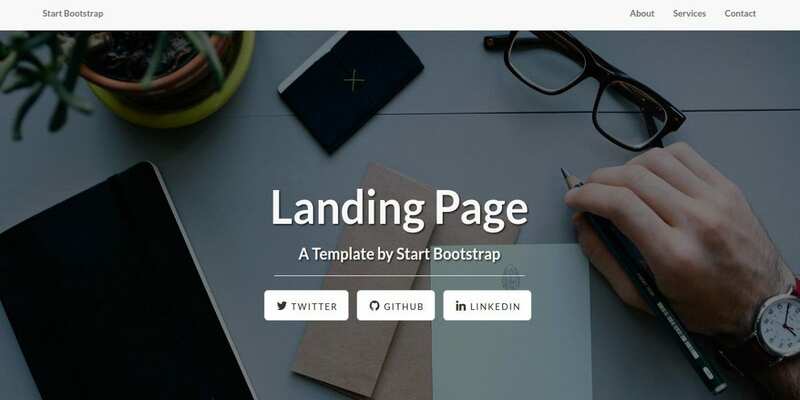 The Landing page Template for Businesses prides in simple modification and set up. It is responsive and contains call-to-action buttons, neat widgets, defined content hierarchy, social media widgets, & parallax effect. The Business Responsive Landing Page Template suits corporate entities. It entails social media widgets, parallax effects, call to action buttons and a clear content hierarchy. You can customize it free of cost. Use the Land Broker Landing Page Template to design your HTML website. It features on-line chat, PSD, Cross browser compatibility, responsiveness, contact form, coding, Google Web Fonts, maps, and favicon. 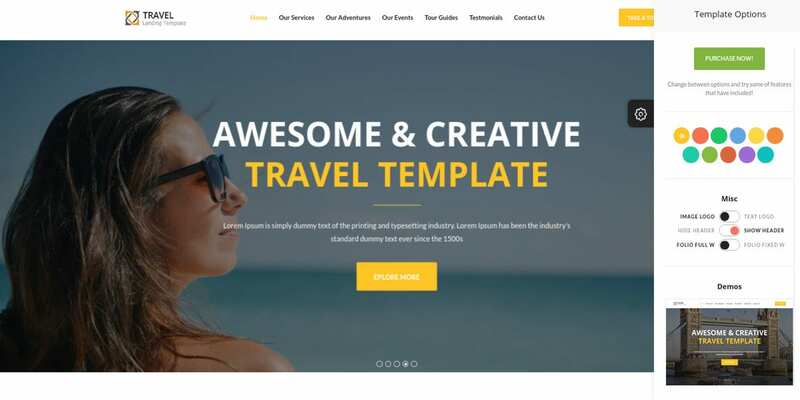 The Tourism Agency HTML5 Template for designing landing pages features RTL support, 2 Ajax Portfolio, customization, documentation, 11 content blocks, unlimited colors, parallax, 11 skins color, and sliders. 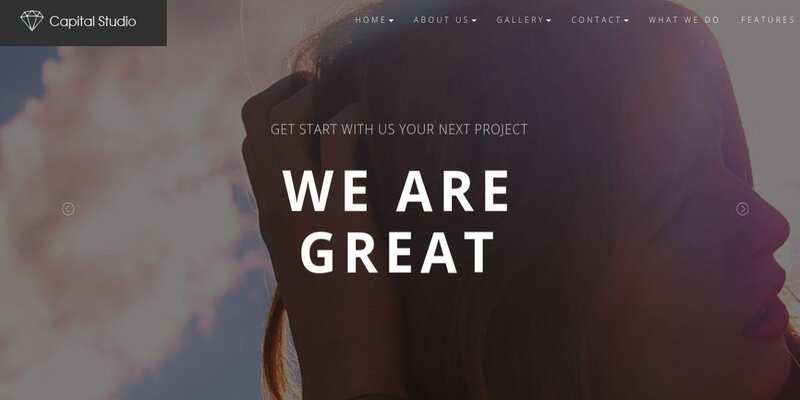 This Creative One Page HTML Template in a modern design for apps, portfolios and businesses features beautiful graphics, awesome Icons, support, color variants, 404 error page, documentation, and SASS files. 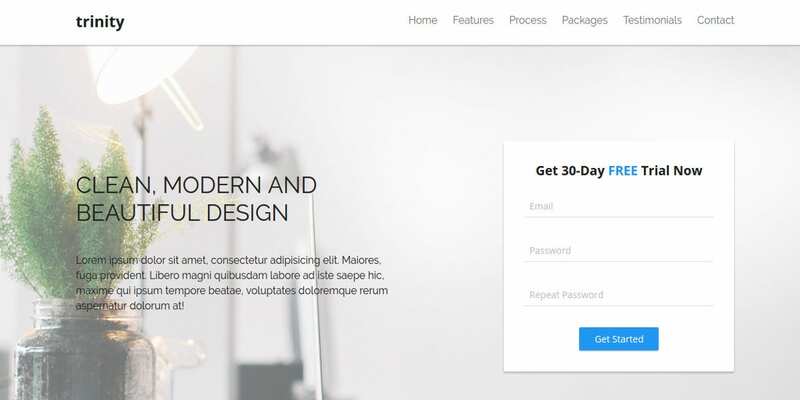 Design your Bootstrap 3 website using the Best Responsive Landing Page Template that has a simple yet elegant design. It contains navigation menu, social icons, content sections, device mockups, & call to action. The Responsive HTML5 Template is available in single and multipage layouts. It contains cool texts, different backgrounds, easy modification, responsive layout, modules, HTML5 & CSS3 Animations and techniques. 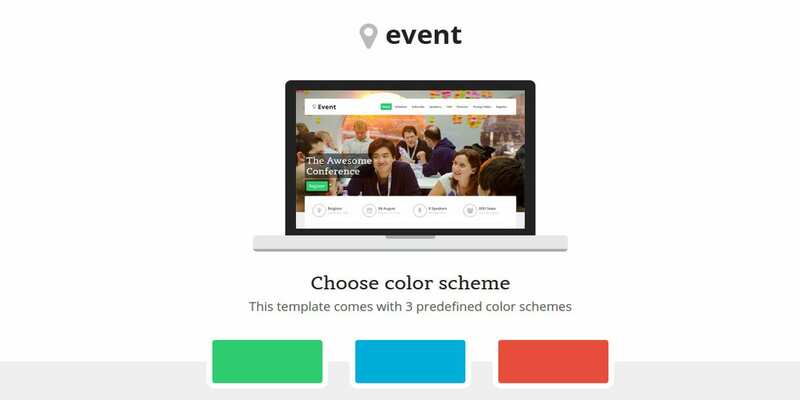 The Event Landing Page Template features Bootstrap 3 technologies, awesome fonts, subscription and register forms. It also features Carousels, Accordions, PSD file, CSS3, responsive layout, Sliders, and easy customization. 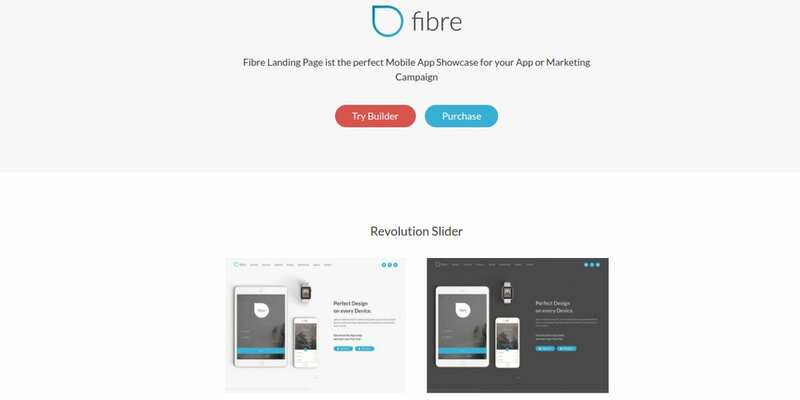 The fully responsive Fibre HTML Template comes with more than 25 layout options. It contains page builders, drag & drop options, sliders, blocks, and documentation in a retina ready modern design. 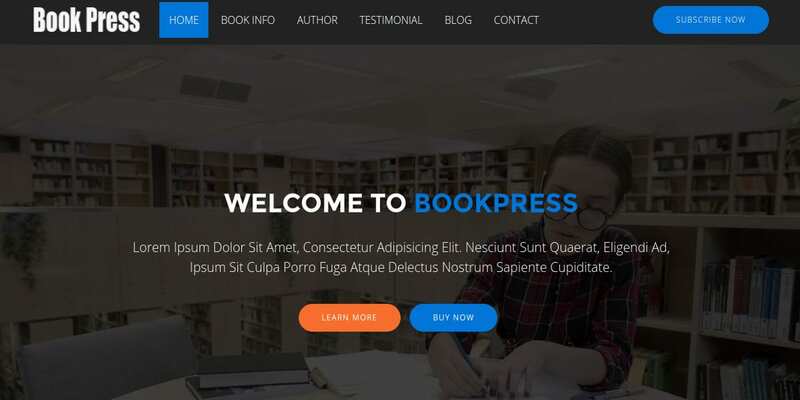 The Book Selling Landing Page Template contains image background, sliders, checkout page, contact form, CSS & HTML codes, support, updates, blog layouts responsiveness, and different homepage designs. 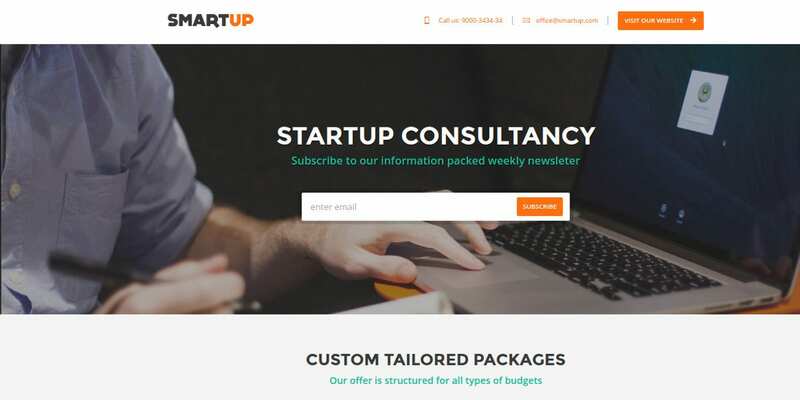 In conclusion, you should place more effort in selecting templates for designing your landing page. Ideal landing pages should come in attractive colors. They also need to have a user-friendly interface. 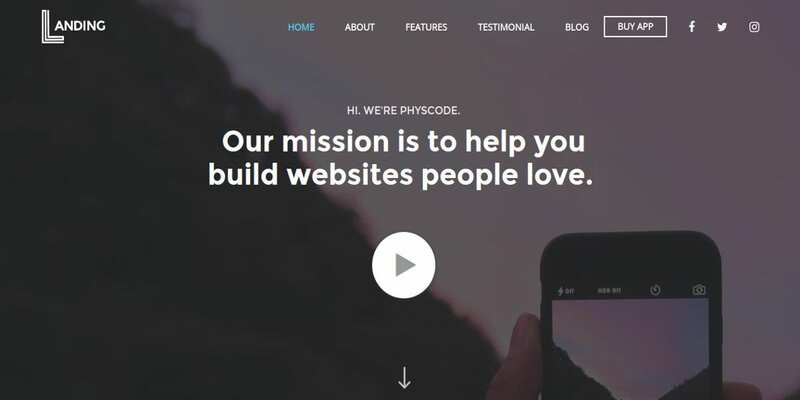 Providing your clients with different layouts motivates them to stick to your site. 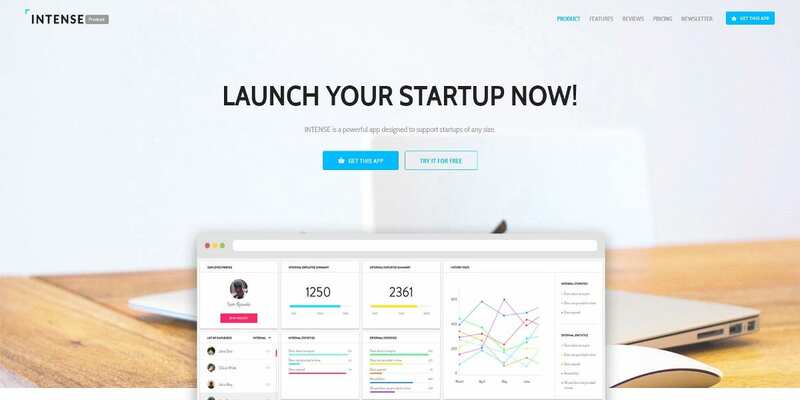 With a great Landing Page Template, you can generate unbeatable traffic.